Would rather you rather never be able to read again or never be able to write again? Faith: I would rather never to be able to read again, although that would break my heart TREMENDOUSLY, because writing is my way of expressing myself and no matter how many times I’ll have to suffer without the next installment of my fave series, at least I can write some of my own endings to them! But if I just never read my entire life and only wrote, I probably wouldn’t miss reading very much either because I wouldn’t know how it’s like! What is a bookish sport/event that you wish existed in real life? What is a series that you think is underrated? F: Lorien Legacies. There’s probably more people that like it than I know of and there’s already a movie for the first book; plus there’s some controversy surrounding the publishing and things. But I haven’t really heard of anyone talking about it much? Or maybe it’s just me. Cuteness Overload: Kirimichan & Gudetama! Hello everyone from the interweb! 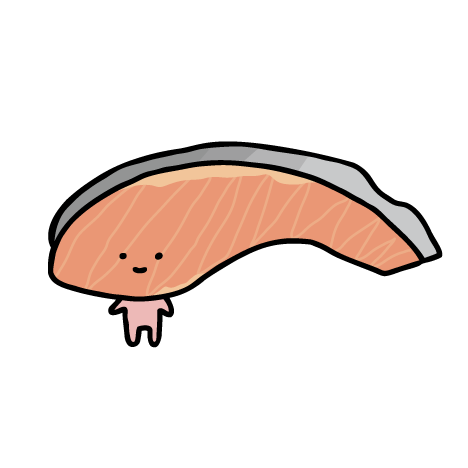 I recently found out about these cute new Sanrio food characters named Kirimi-chan and Gudetama… One’s a salmon fillet and one’s an egg. Surprise? Anyways I find them immensely adorable so here’s a spontaneous meme-ish thing. We’re totally all about everything cute. Also, why not? Everyone needs their weekly dose of cuteness anyways & I’m here to do exactly that! 🙂 OK I’ll stop talking er… typing. Enjoy! Okay okay guys, before you start throwing sacks (or shooting arrows) at me for this cliche topic, I(Sarah) would like to confess something to you. I personally prefer the first cover, what do you guys think? Hello readers! I, Sarah, have braved the waters of school, homework, and parental control to bring you this book review. We’re back! And you ask, “What’s the theme for Meme Mondays this week?” This Monday we’re bringing The Chronicles of Narnia right to your front door! When you’re creeping on/hiding FROM someone you know when you coincidentally see them at the store. 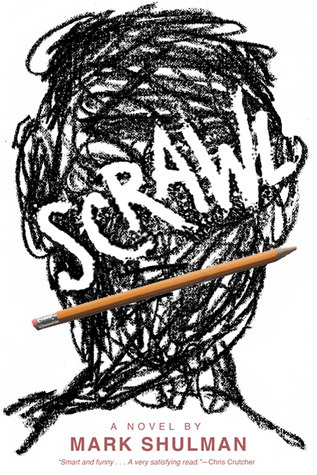 Highschooler Tod Munn is a bully and he’s stuck in detention… writing in a notebook. WHY? Good question, I don’t really know. About what? Anything. At school he’s doing pretty alright (besides the bullying aspect, of course) but home is a bit of a different story. He bullies for sure but he’s also humourous. So, what is he going to write about now? We’ll see. 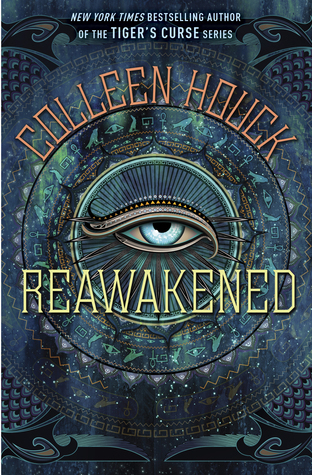 Click here for the Goodreads link! About anything? Okay. Fine with me. You asked for it. I’ll write about this desk. “Here is my last good reason to stay in detention until even the stubby little yellow afterschool buses have taken the rich kids home from practice. It’s cold outside, and our house has broken windows. What was hey or nay about this book? Tod Munn’s narrating voice is just interesting to read about. I liked that even while his image is associated with a menacing scowl, he narrates his story quite comically at times and showed reluctance in writing at first which I liked. He’s creative and shows that everyone has multiple sides to them and their own reasons behind their actions. The Keep It Fresh Award! Ever wonder why we call our blog Sublime Reads? Wonder no more! Hey everyone, we’re here with an original book award tag called the Keep It Fresh Book Blog Award! We decided to make this as a sort of last burst of summer activity but we wanted to acknowledge book bloggers who keep things fresh all year round, all who deserve more recognition. This is definitely a fun and lighthearted award that we hope you will enjoy answering as well as receiving! So if you’re reading this yourself and have not been tagged by us but would like to participate, consider yourself nominated! We hope you like them & we would love to know if you have any favourites! 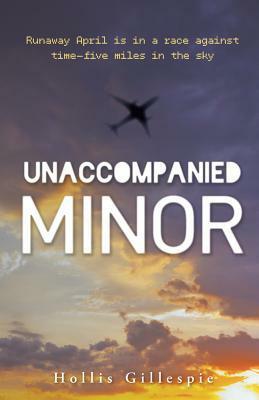 Book Summary (from Goodreads): Fourteen-year-old April Mae Manning spent her life on airplanes with her flight attendant parents. When her father dies in a crash, April’s mom marries a pilot who turns out to be an abusive jerk, and gets Mom confined to a psychiatric hospital. So April takes off, literally, living on airplanes, using her mother’s flight benefits, relying on the flight crews who know she’s been shuttling between divorcing parents for a year. Then, there’s a hijacking and April flees to the cargo hold with her friend, who is also unaccompanied minor , and they fight to thwart the hijackers, faking a fire, making weapons from things they find in luggage. At last, locked in the cockpit with a wounded police officer, the boy, and his service dog, April tries to remember everything her parents said to do in a crisis above the clouds. But she knows it won’t be enough.